Do you want to help our UK urban pollinators thrive? Upload research papers, case studies, guidelines and more. Do you have information on UK urban pollinators and their conservation that you would like to share with the Pollinator Exchange community? 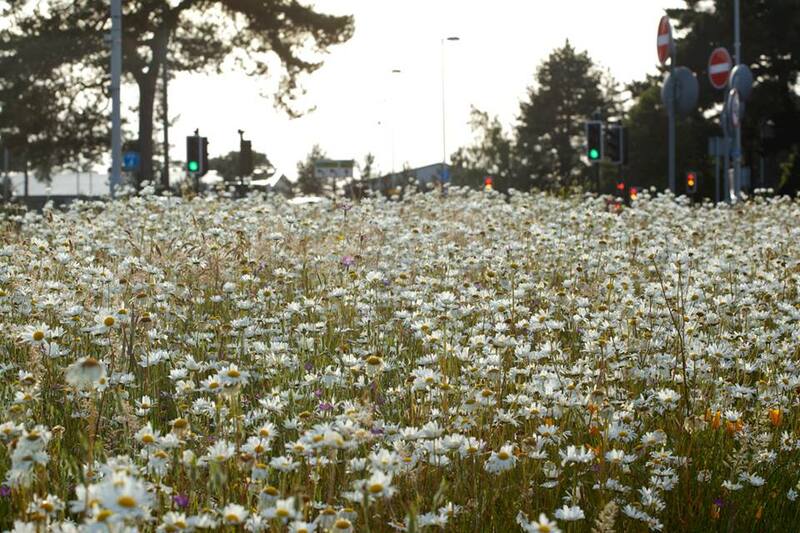 Looking for information on UK urban pollinator conservation? Search through the entire Pollinator Exchange database and view our interactive map of projects across the UK. Over the last few years, the importance of urban areas for the conservation of pollinators has become increasingly clear. 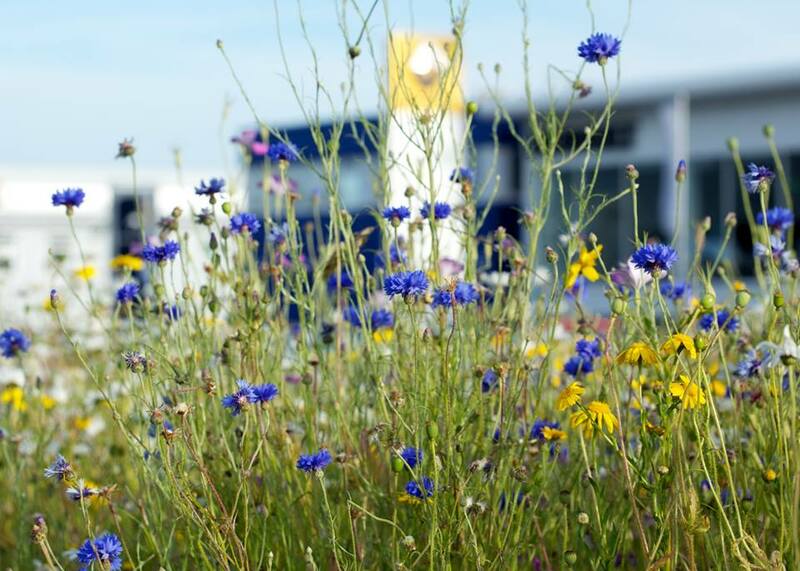 The Pollinator Exchange brings together those wishing to manage urban habitats in a way that attracts pollinators and improves urban biodiversity overall. Do you have some information to share? ‘Bee Hotels’ as Tools for Native Pollinator Conservation: A Premature Verdict?